Open to all leading CEOS and top business executives worldwide, who are displaying outstanding business leadership in tandem with International best practices. Open to all top business executives and CEOs operating in the U.S.A.
Open to all top business executives in the 22 nations of the Asia-Pacific region. Open to all organizations and top business executives operating in the Middle East. Open to all organizations and top business executives operating in the Europe. Open to all organizations and top business executives operating in Africa. Open to all organizations worldwide, and recognize the world’s best companies to work for and the HR teams and professionals, HR achievements, new products and services, and suppliers who help to create and drive great workplaces. Open to all organizations worldwide, and recognize the achievements of sales, customer service, and call center professionals. Open to all organizations worldwide, and recognize the achievements of women executives, entrepreneurs, and the organizations they run. Eligible to all executives in any industries/department of a company or organization which requires inventions, market development and company culture & policies. A company which demonstrated innovations in terms of services offered. A company that began operations since the beginning of current year and yet demonstrated a company success to date. A company which demonstrated innovations in terms of features, tools, and company approach. A company which demonstrated rapid company growth in the form of revenue or resources. 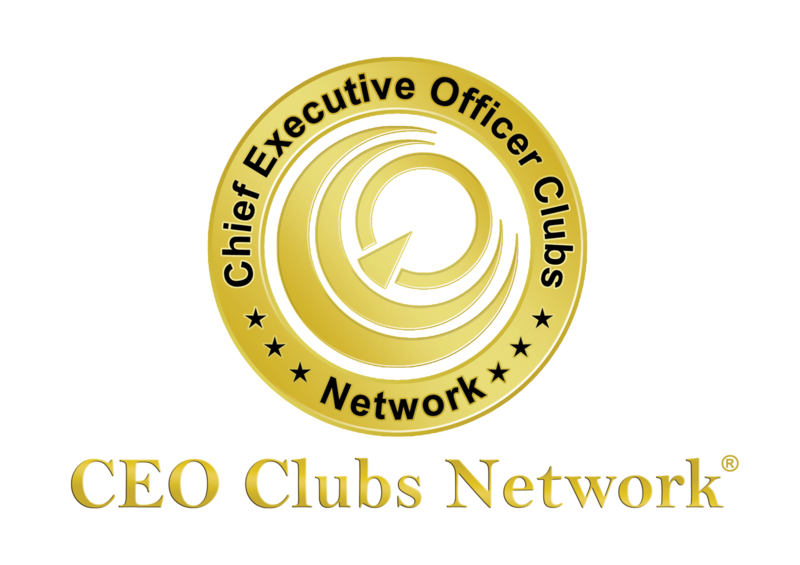 The CEO Clubs Member who have shown attentiveness and vibrant participation in CEO Clubs regular activities. Have also given excellent influence and support to the other members and outstanding contribution to the club’s success. This is awarded to the leader who clearly see where he/she choose to be in future and formulated the necessary steps to get his/her organization there. The nomination will require company’s brief and CEO’s Biography, as well as unimaginable success stories, creative approaches, and service innovations. 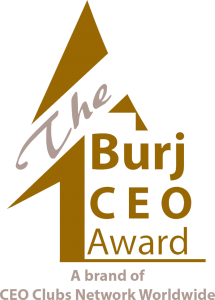 This is being awarded for the exceptional contribution of the CEO to the company’s success. The nomination will require company’s brief and CEO’s Biography, as well as success stories, industry challenges, leadership strategy, growth, service innovations and any relevant initiatives that will significantly demonstrate excellence within the organization and industry in general. Nominee Details: Person/Team/Company or as it should appear on the awards materials. Please explain why the nominee deserves to win this award (500 words or less). Brief Profile of the Nominee (Company/Individual).